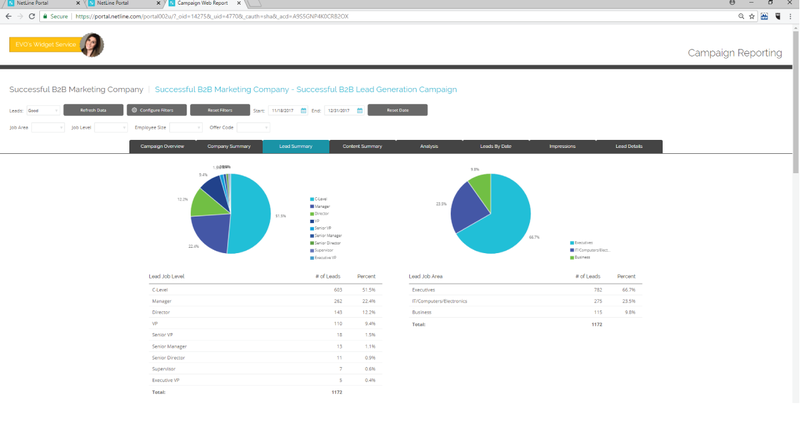 With the NetLine Portal, B2B marketers, agencies and publishers utilize reporting to meet a few different objectives. 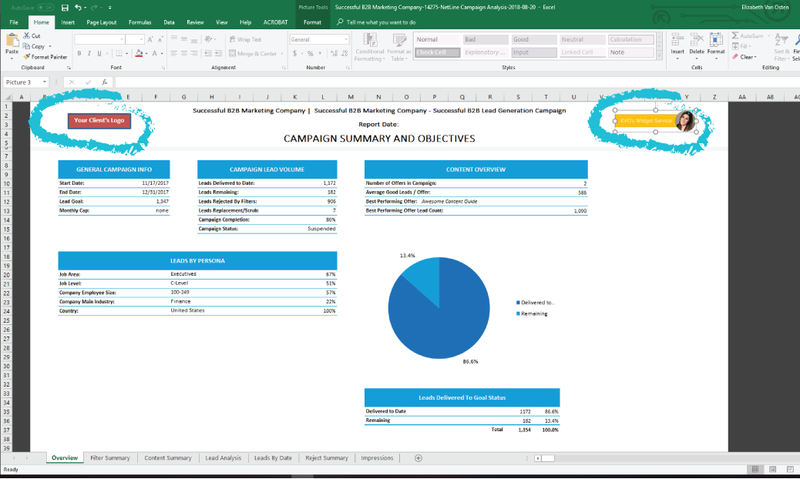 Whether it’s satisfying internal stakeholders or impressing a client with regular updates on their lead gen campaigns, our reports are an interactive dive into campaign data. 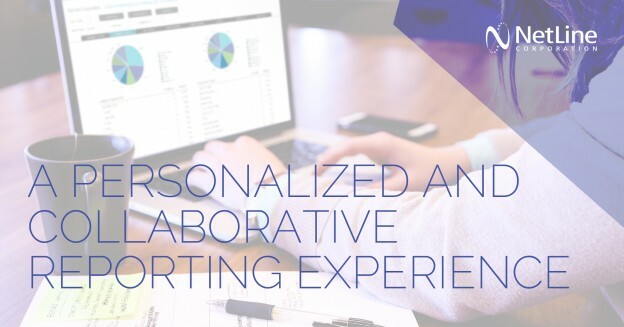 Now, it’s even easier to share reports internally or externally while layering in branding elements (ooh, ahh!). Agencies and publishers will find this particularly exciting to ensure continuity and clarity for their clients. Offering transparency via every data feature NetLine captures along the way, agencies and publishers can quickly provide a comprehensive view of what their clients are paying for. Clients love that kind of thing. Adding a brand, or many, is easy – with a logo and basic company information to personalize the header and footer, your reports can be shared on-demand (with style) and access can be revoked with a simple click. Click ‘Add New Branding’ and the brand will be added to the list of possible brands to apply to your reports. 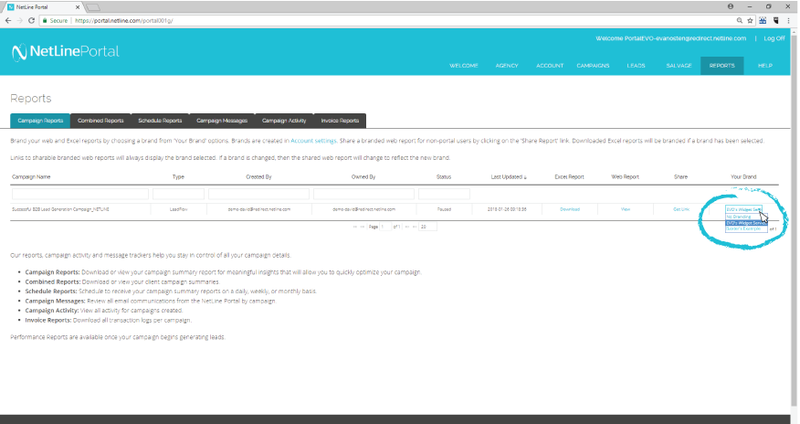 Step 2: Navigate into your ‘Reports’ and use the arrow to toggle among brand options for a campaign’s report. Step 3: Click ‘Get Link’ to share your “logo-fied” Real-time Dynamic Web Report internally AND externally. Your branded report is ready to be distributed! The best part of these enhancements is the ability to engage others easily with extensive reporting details while avoiding fumbling over user permissions. Now, anyone you choose to share the link with can enjoy the visualized, real-time interactive data features. You can also easily revoke the link at any time the same way you copied the link to share. 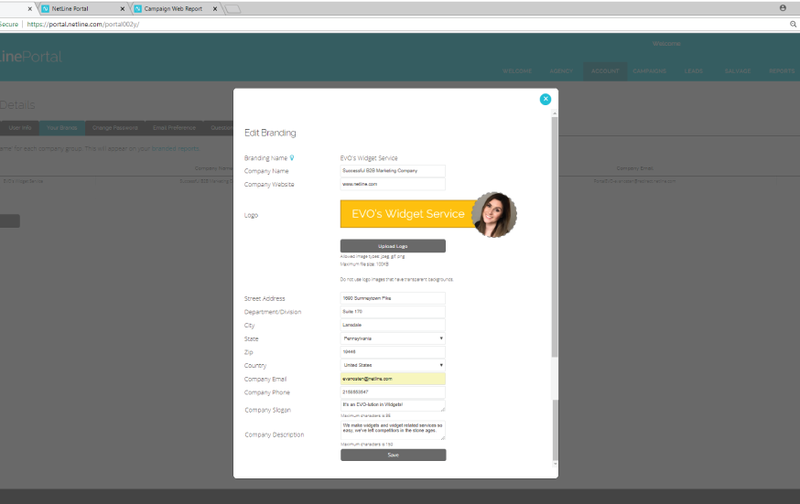 Log in to start taking advantage of these new enhancements with your existing or new campaigns. Or, create your free account to kickstart lead gen success. Posted by Elizabeth Johnston on August 22, 2018 .